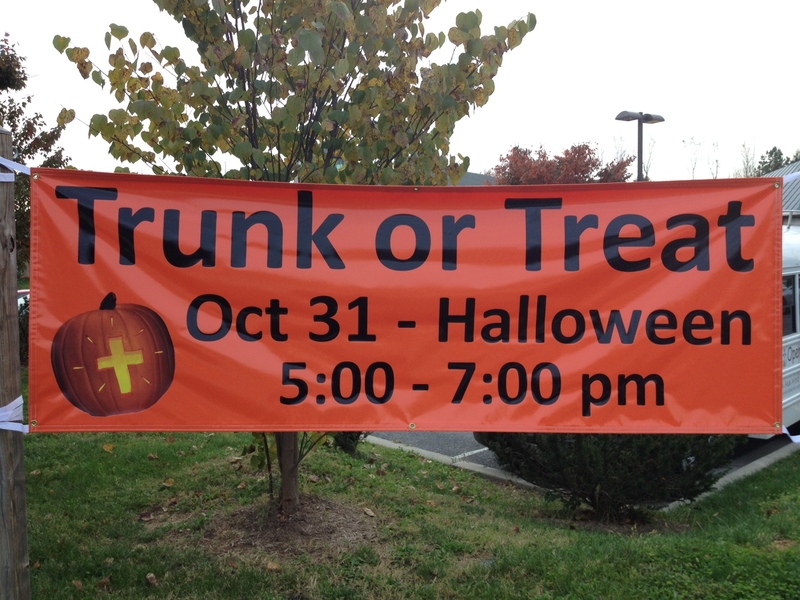 The 5th Annual OSLC Trunk or Treat is a Halloween Alternative and will take place on October 31st from 5:00-7:00 pm in the OSLC front parking lot. The entire community is invited. There will be hotdogs, drinks and chips, moonbounce and games for children and of course Car/Truck Trunks with a biblical story and candy. Mark your calendars today! Be inventive and decorate your car/truck trunk.